Hosted by Antonio Elmaleh, the author of the acclaimed novel The Ones They Left Behind, “Uncovering the Civil War” brings to life interesting, little-known, or even unknown, facts about the Civil War, and how people, places, and events during the Civil War impact our lives today. "Uncovering the Civil War” is especially created for anyone interested in American history, the Civil War/Reconstruction, educators, and students. Our goal is to get a “Wow! I never knew that! They didn’t teach us that in school!” reaction to the subjects and topics we will be covering. 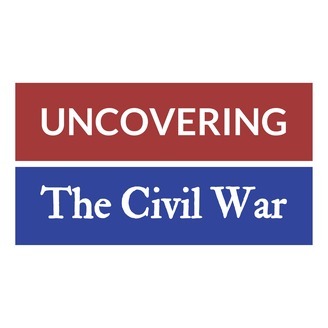 This panel-style discussion – where the host, author Antonio Elmaleh, and his guests share their knowledge and expertise about all things Civil War-related – will leave listeners feeling more connected to our past, with a greater understanding of our present, and a new perspective on our future. 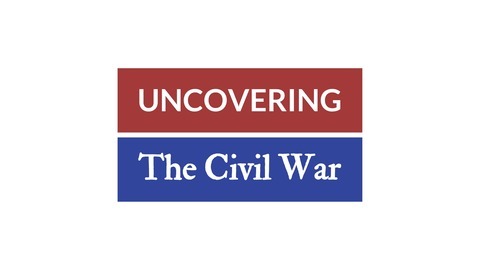 "Uncovering the Civil War" is produced by Antonio Elmaleh, Joe Marich and Chandra Years.